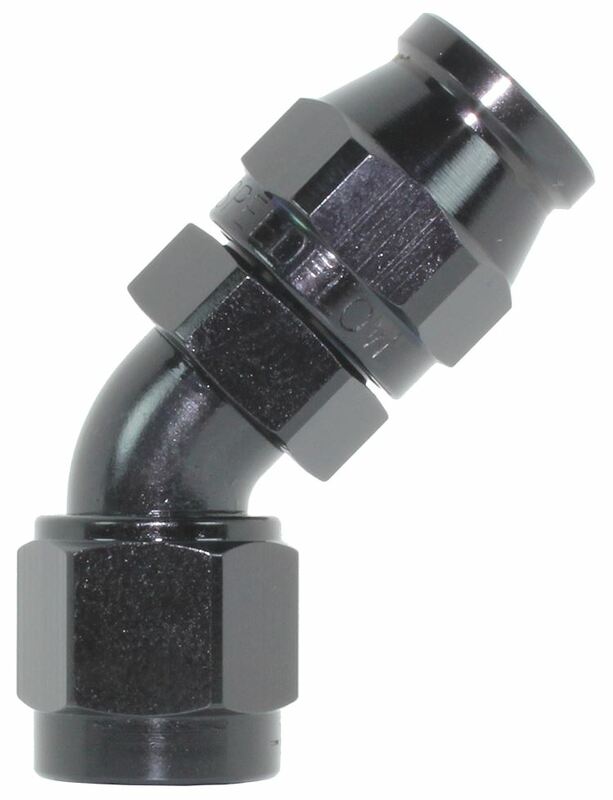 Speedflow range of hose ends to suit the 200 series teflon braided hose. The range comes in standard Blue/Black or Black hard anodised finish. 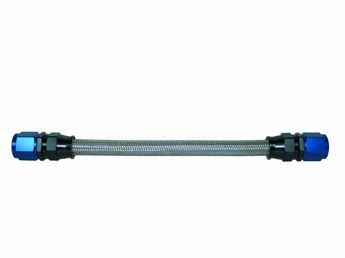 Made from 6061 grade aluminium and utilising a unique full flow formed bend which is the strongest and most compact hose end in the industry. 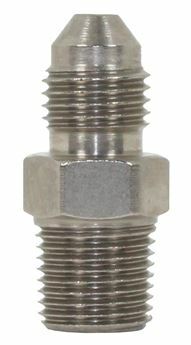 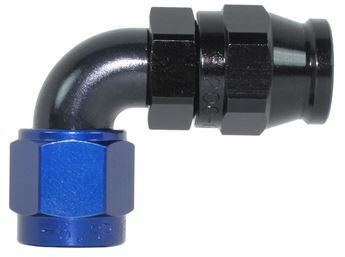 All hose ends can be rotated once assembled.